Should You Adopt a Waitlist Policy for Your Growing Space? There comes a point in the life of any successful business when the need to control the influx of clients becomes a necessity. 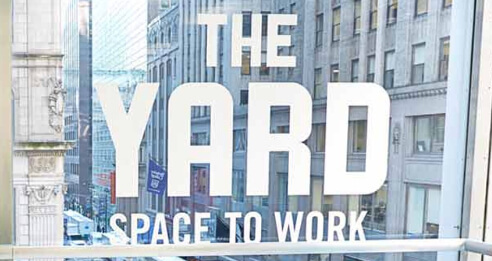 In an industry where space is a commodity and the number of customers that can be serviced depends directly on the amount of square footage available, a coworking space that has reached its plateau of members must decide whether or not to implement the dreaded waitlist policy. A waitlist, commonly used for universities and private schools, is a system of organizing the surplus of members that want to patronize your business. While a surplus of customers is usually a good thing in business, mismanaging the waitlist policy could make or break not only your business model but also damage the trust your target audience has in the business and incur a wealth of legal drawbacks. We’ve broken down the pros and cons of implementing a waitlist policy as well as a few other considerations so that you can make the most informed decision possible at this critical stage in the growth of your coworking space. A waitlist can keep interested members invested in the coworking space, keeping the flow of your business steady. A paid waitlist can bring in a healthy financial cushion that you can invest in expanding services for your members. It can help you gauge how fast your business is growing and possibly even help you decide whether or not you should open another location. From the customer’s perspective, paying a fee for an office they can’t have until an unspecified point in the future isn’t an attractive offer. Depending on the size of the fee, they may bypass your space and look for other solutions. If your waitlists are long (say 20+ clients), even if you have spaces available it still takes time to weed through the clients who have been waiting. They may have already found another space in the interim and neglected to take themselves off of your waitlist. Imagine the back-and-forth between 20+ businesses needed to confirm one single client to fill the space! Wait-listed members could use your list to take advantage of the extra services you offer (networking events, business tips, etc…) while shopping for other coworking deals. There is a ton of debate in the coworking world about whether or not businesses should charge potential clients a fee to be on the waitlist. While at first glance, this could look exploitative from a customer’s point of view, from the business end it does have merit. A waitlist fee can weed out people who aren’t really serious about becoming paying members for your space. A free waitlist could have the opposite effect of flooding your contact list with people who are interested in becoming members at that moment, but quickly lose interest or find another solution to their coworking needs down the road. It may be worth it to consider your waitlisted clients on a case-by-case basis. Depending on the size of the business trying to get into the space, and the number of desks or areas you have available, the applicants may have more value to bring to the table than an individual freelancer. However, you should take steps to avoid offending anyone who has been on the waitlist for an extended period of time. It’s a fine line trying to foster positive relationships with potential clients while trying to accommodate the needs of what might be a more lucrative deal. In this oh-so-sensitive digital age, sometimes all it takes is one vexed individual or online community to threaten the good publicity you’ve worked so hard for. While there are a wide variety of packages you could offer, we’ve chosen a few simple elements you might want to consider including in the terms of your waitlist, depending on the size of the team or business trying to get in. Give priority placement on the list to people who are already members in the flex space. This maintains the good working relationship you’ve already established with existing members. A one-time waitlist fee can help weed out less-serious prospects. For a team of people, you can require a minimum number of people to be in the business so your dedicated team spaces are always full. Have a separate waitlist for individuals looking for a hot desk or dedicated desk. You can even give priority to members who are willing to work at several or all of your locations as opposed to one location. Add a 60- or 90-day notice clause to your regular coworking contract, so you have plenty of time to filter new members into the space when the current tenant leaves. A 24-hour confirmation window for people on the waitlist. When a space finally opens up, you need the new clients to confirm that they are ready to move forward with the coworking contract quickly. This will do wonders for the lead time in filling all your available spaces. The beauty of a waitlist is that it allows you (and your potential members) to keep your options open. You can continue running the business while fostering relationships with future members that will keep the space running. However, the downsides of a waitlist policy should be heavily considered and avoided so that trust in your coworking space is maintained. Whichever method is best for your business, know that these kinds of policies are not one-size-fits-all. The policy of your competitor may not necessarily be what your own coworking space needs. 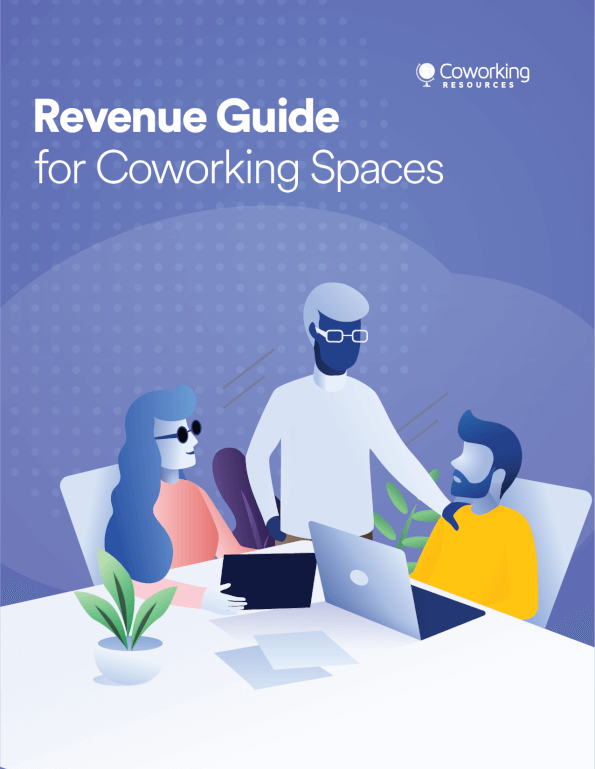 It’s important to really know your coworking members and what their specific needs are, and balance that with the steady growth of your business.